JK Rowling was told her stories were too long, nobody would read them. Van Gogh sold one or two watercolors in his lifetime. The doctor who originally advocated for handwashing was ridiculed and ostracized by his peers. These people, who were not accepted at first, were playing their own drums. Their beats seemed odd. We need to encourage and support all of the exploratory drummers we meet. 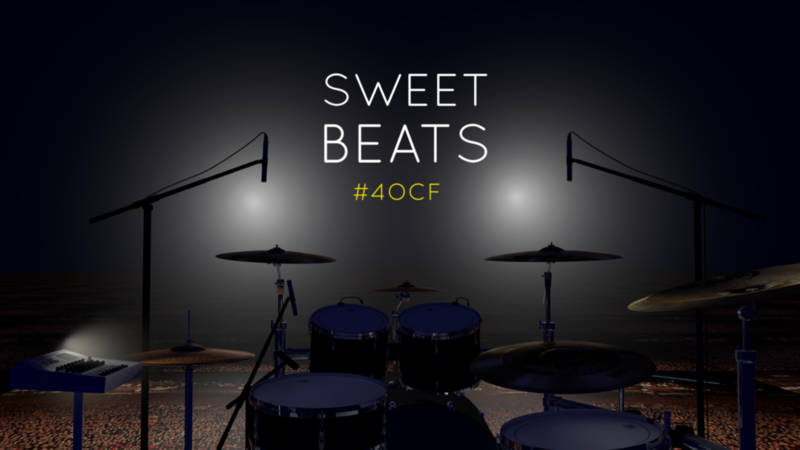 Help them nurture their own sweet beats.